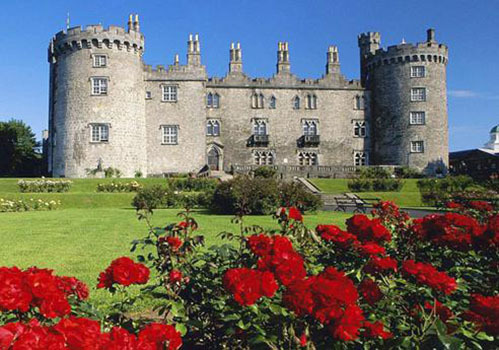 Experience the grandeur of Ireland's finest houses, castles and hotels. 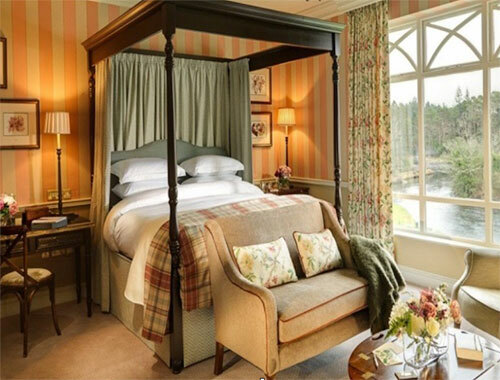 Explore the treasures of southern and western Ireland, the rich heritage of its cities, and its breath-taking landscape while you stay in its most luxurious accommodation and sample the best of Irish cuisine. 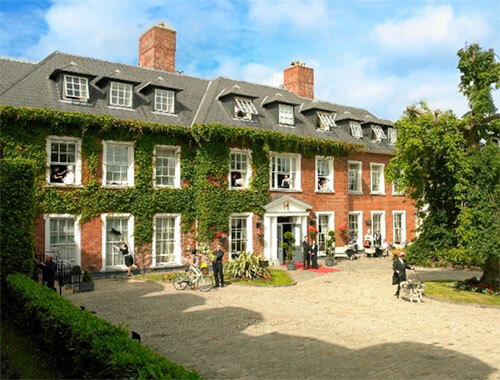 Elegant Ireland is the perfect combination of city, country, luxury and culinary delights. 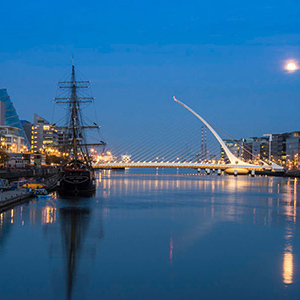 Visiting the cities of Dublin, Kilkenny and Cork, and the stunning seascapes of the western counties, you will experience the rich and diverse histories and cultures of Ireland. 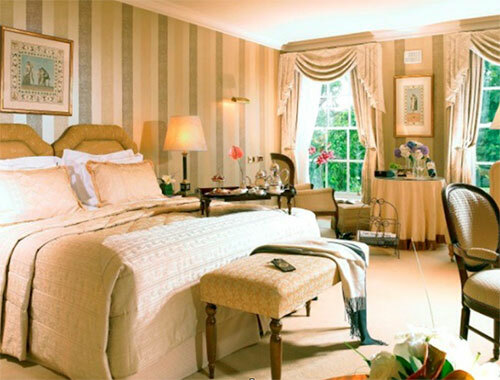 Elegant Ireland aims to surround you with sensory delights. 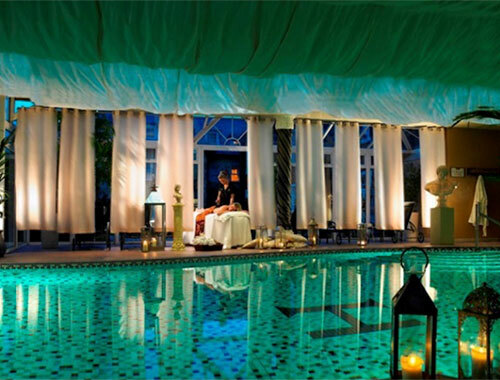 You will be staying in luxurious castles, the finest manor houses and 5-star hotels. 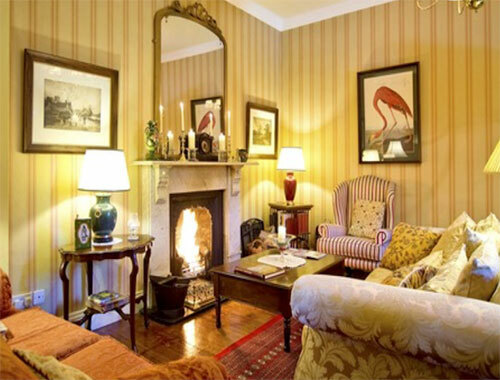 Experience the genuine welcome of the Irish in warm, relaxing and elegant surroundings. 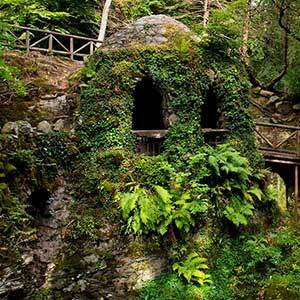 Explore Dublin City & County Wicklow. 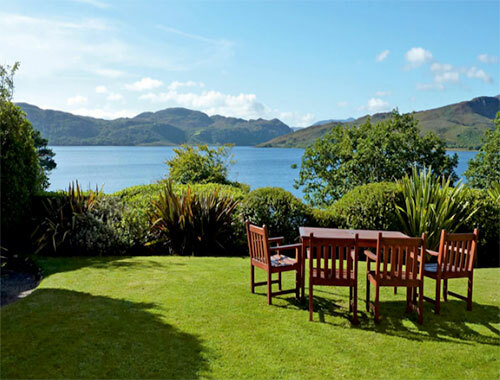 Tour the Ring of Kerry. Day 1: Arrive in Ireland. 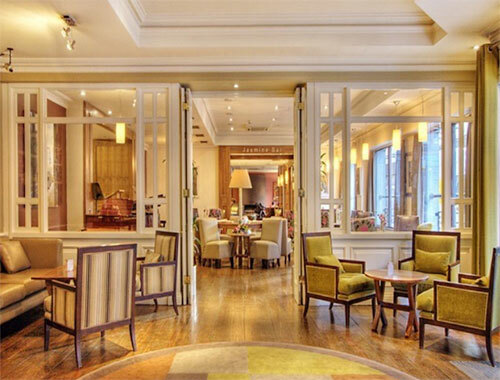 Enjoy a private car transfer to your centrally located downtown Dublin hotel. Relax after your journey. 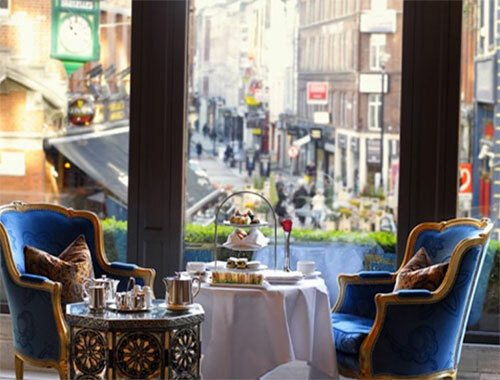 Enjoy a horse and carriage ride through some of Dublin’s historic Georgian squares or walk through the Temple Bar area, which is fast becoming Dublin’s Left Bank! 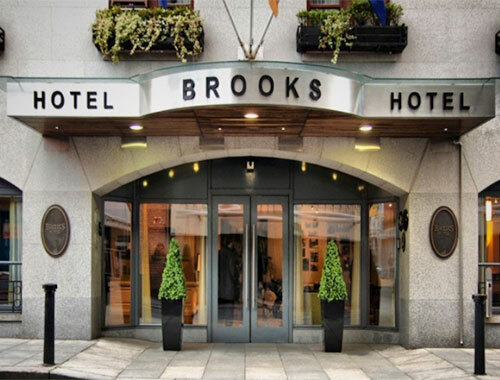 Stay in Brooks Hotel for 2 nights. Day 2: Dublin City and County Wicklow. Explore Dublin City. 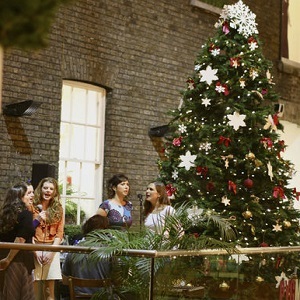 Highlights include Trinity College and Dublin Castle. 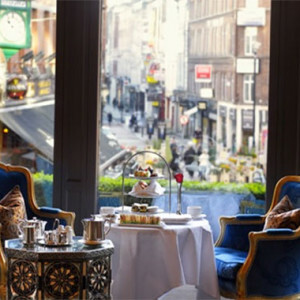 Stroll down Grafton Street, Dublin’s premier shopping area. 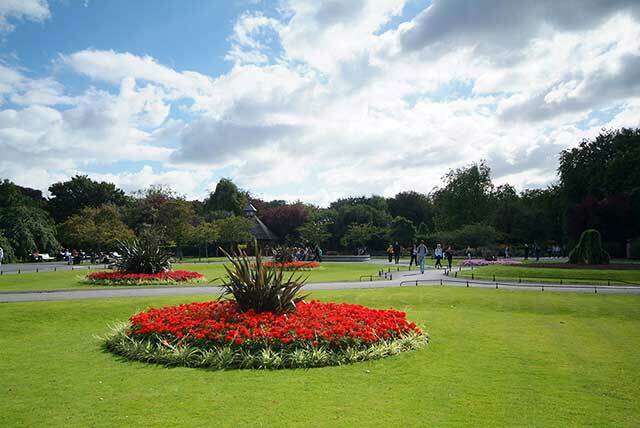 Visit St. Stephen’s Green, Europe’s oldest and most beautiful Georgian square. 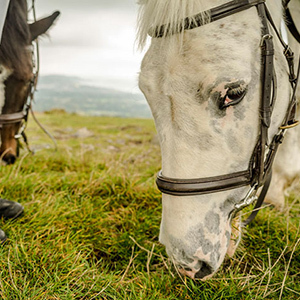 Take a trip to County Wicklow. Explore one of the most famous and enchanting places in Ireland, Glendalough (the valley of the two lakes) which is home to some of Ireland’s oldest and most interesting monastic ruins. Day 3: Kilkenny & Cork. 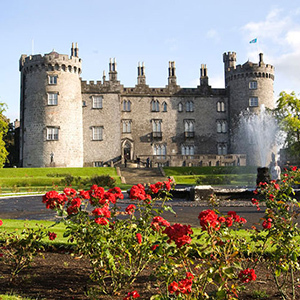 Depart Dublin, and visit Kilkenny, Ireland’s best example of a medieval town, situated on the River Nore, forming the moat of Kilkenny’s magnificently restored castle. 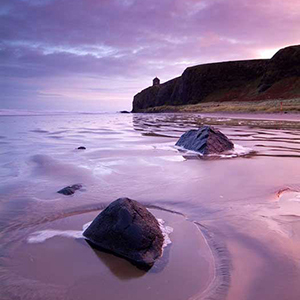 Continue on to Waterford and explore the beauty of this ancient Viking town. 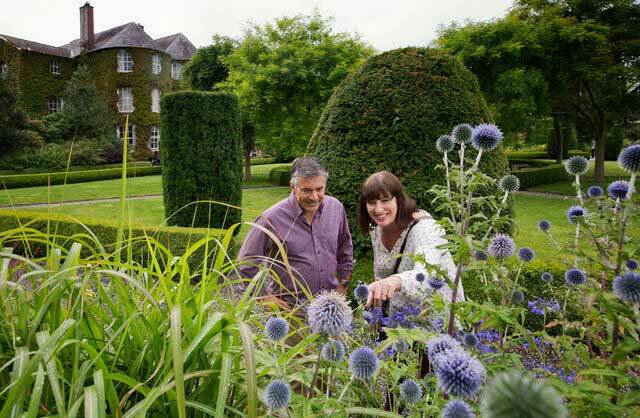 Tour the ‘Viking Triangle’ and pay a visit to the House of Waterford Crystal. 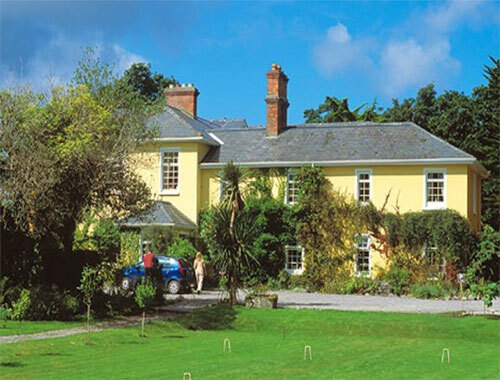 Drive on to Cork where you will stay in 5 star boutique luxury Hayfield Manor for 2 nights. Discover Cobh Harbour, the last port of call for the Titanic. 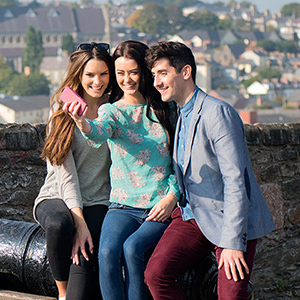 Tour the Cobh Heritage Centre and experience Ireland’s fascinating emigration history. Visit their geneaology department where you can uncover your Irish heritage! Continue on and enjoy touring Cork City. See the Shandon Bells, the Gothic style University College, St Finbarr’s Cathedral, City Market, the Crawford Art Gallery, and much more! Day 5: Kinsale & Killarney. 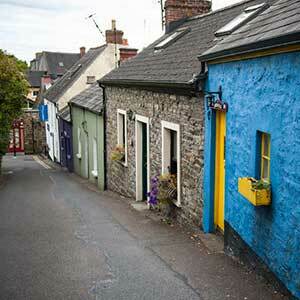 Visit the colorful and picturesque fishing town of Kinsale, Ireland’s cuisine capital. 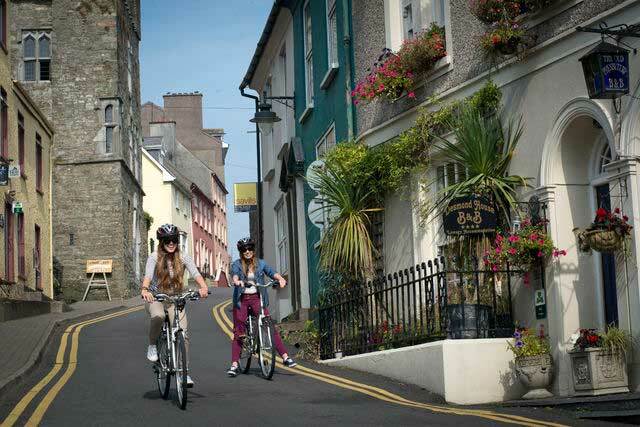 Be captivated by the town’s setting, its long waterfront, narrow streets, and slate-clad houses. 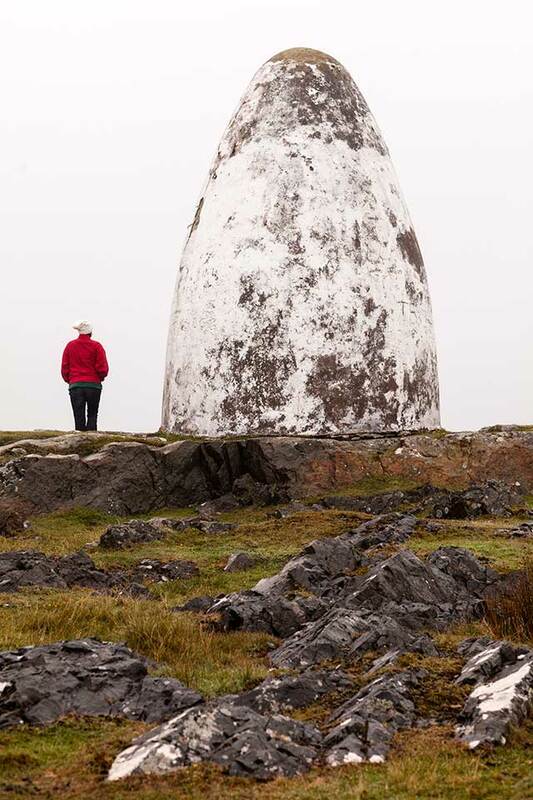 The bulk of Compass Hill rises sharply behind the town, overlooking a natural harbour of great beauty where the Bandon River turns south towards the sea. This afternoon drive west to Killarney. 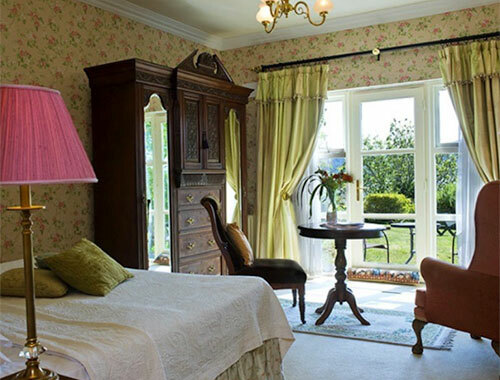 Stay at the lakeside Carrig House with its lush gardens, elegant antique-filled rooms and acclaimed dining for 3 nights. Day 6: Killarney & Gap of Dunloe. Enjoy a tour to the breath-taking Gap of Dunloe, visit Kate Kearney’s Cottage and the lakes of Killarney in the National Park. 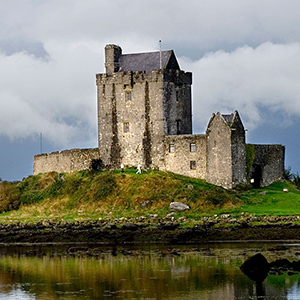 Lough Leane, the largest of the lakes, has approximately 30 islands nestled in its waters. 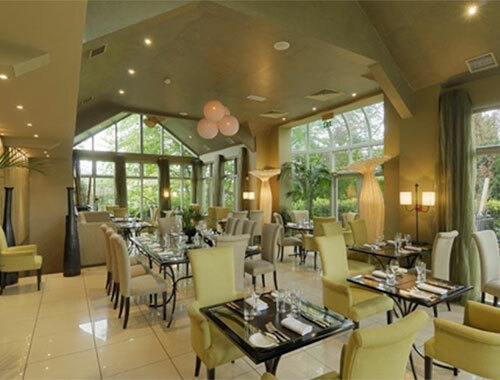 Enjoy spectacular views of the lakes and surrounding countryside from Aghadoe. 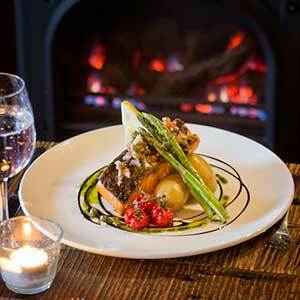 Enjoy a delicious dinner in a local pub, with a pint of Guinness and some traditional Irish music. 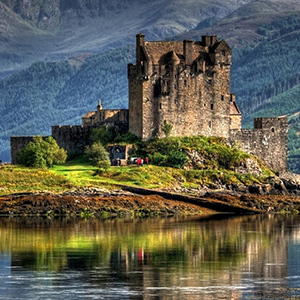 We’ll give you a recommended list of pubs and restaurants. Day 7: Killarney & Ring of Kerry. 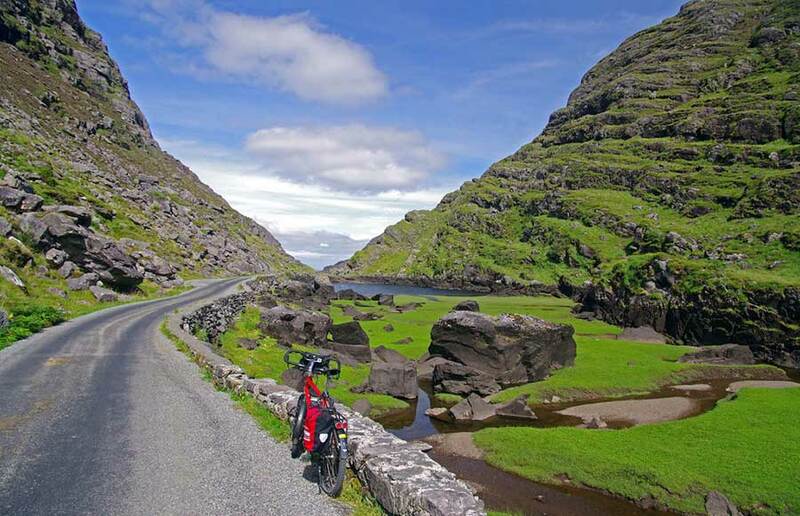 Today tour the world famous Ring of Kerry. 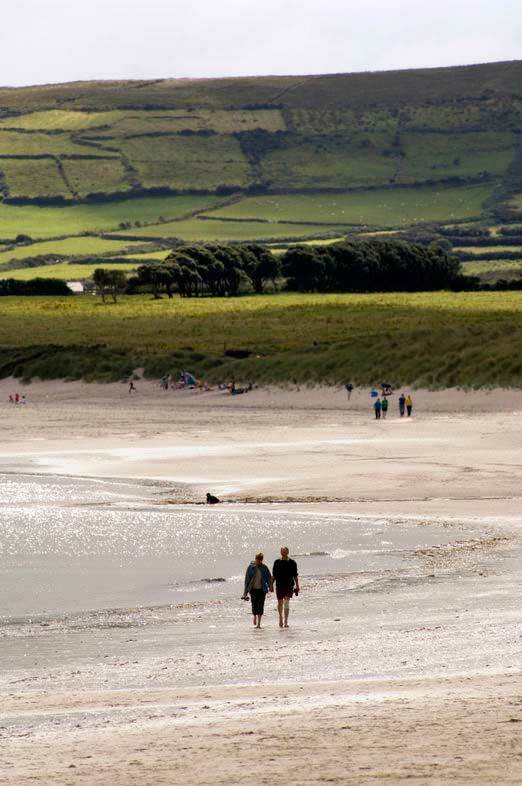 For centuries, this kingdom of Kerry has inspired many artists and writers, where the contrasting mountain, lake, and coastal scenery is at its most spectacular. 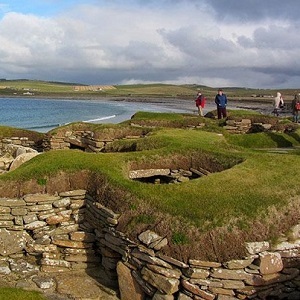 This trip promises some of the most celebrated, scenic attractions in Ireland, rugged landscapes, antiquities and attractive villages. From Waterville, you can see the Skellig Islands, early Christian monastic settlements, once raided by the Vikings in 810 AD. 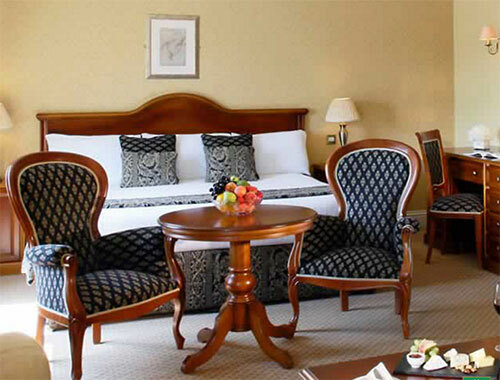 Transfer to Shannon Airport for your return flight home. Day 8: Dingle Peninsula & Dingle town. 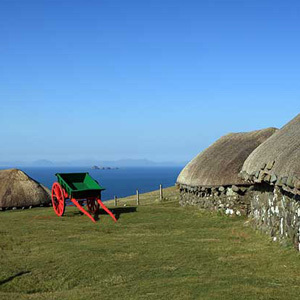 Enjoy a tour of the wild Dingle Peninsula featuring Slea Head, Connor Pass and the colorful fishing town of Dingle. 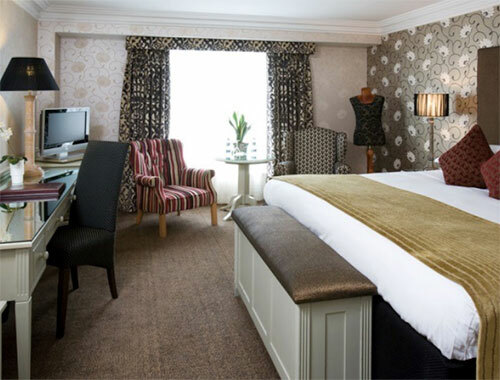 Stay 1 night at the Dingle Skellig hotel. Day 9: Cliffs of Moher & the Burren. Visit the Cliffs of Moher soaring dramatically 700 feet above the Atlantic. We recommend a stop at Ailwee Cave to see the underground river and waterfall. Explore County Clare’s lunar-like Burren region, famous for its unique flora and fauna, geology, and archaeology. 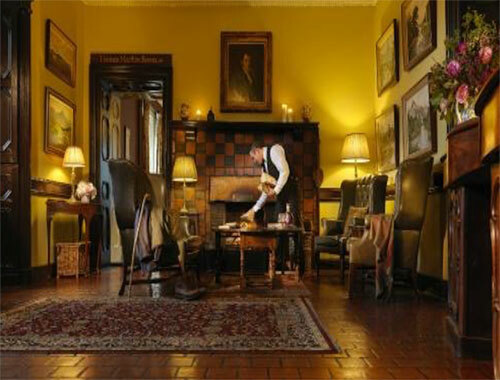 Stay at the luxurious Ballynahinch Castle for 2 nights. Day 10: Connemara & Cong. 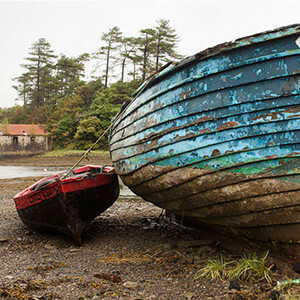 Explore Connemara, the western region of County Galway, and one of Ireland’s Gaeltacht (Irish speaking) regions. The area around Leenane and Cong is where the movie “The Quiet Man” was filmed, with John Wayne and Maureen O’ Hara. 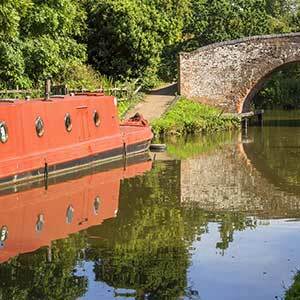 Explore the charming fishing villages dotted along the coast where you may wish to stop for lunch. 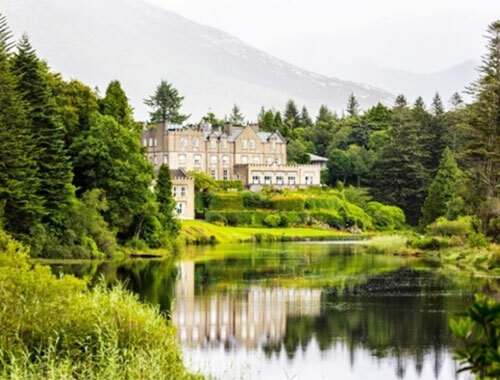 Visit Kylemore Abbey and the magical Delphi Valley. Enjoy your Private Transfer to Shannon Airport for your return flight home. Slan abhaile! 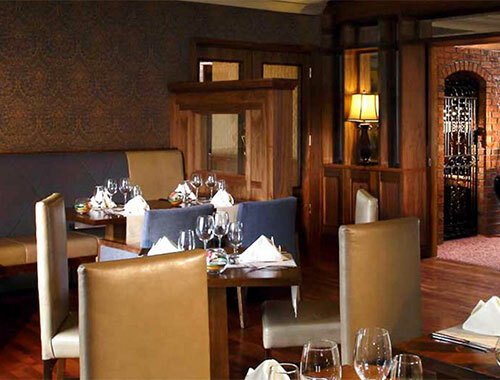 Fáilte go dtíÓstánnaSceilge, the Dingle Skellig Hotel, situated on the most westerly peninsula in Europe and regarded as one of the finest hotels in Kerry. 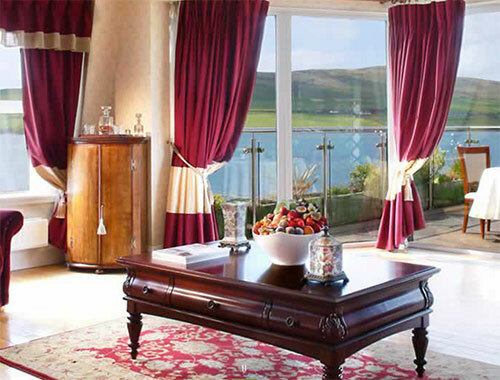 Since this Hotel in Dingle was constructed in 1969 its reputation for comfort, hospitality and service has excelled, this guarantees the holiday experience of a lifetime. 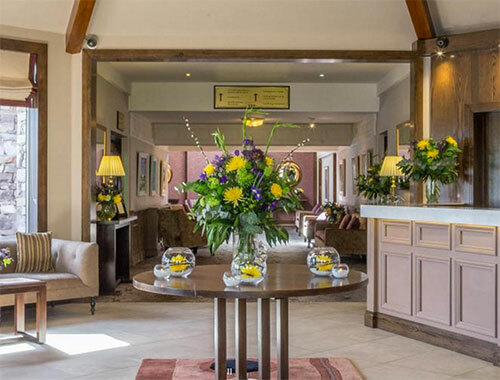 From the moment you arrive at the Dingle Skellig Hotel in Dingle, the friendly staff will welcome you and make you feel right at home. 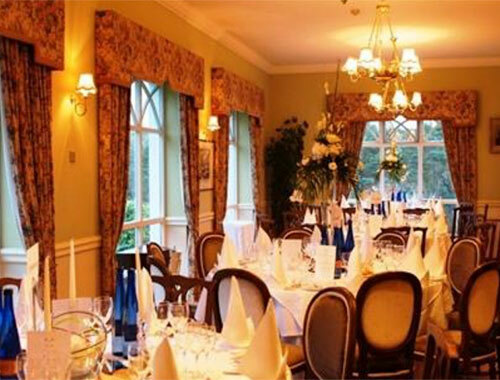 Guests can enjoy a number of options while dining at The Dingle Skellig Hotel. 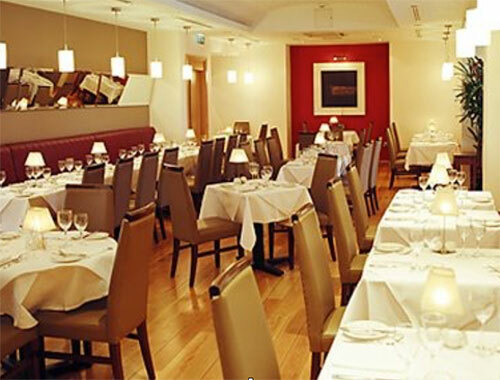 Head Chef, John Ryan and his dedicated team are delighted to provide a number of offerings using fresh local produce.